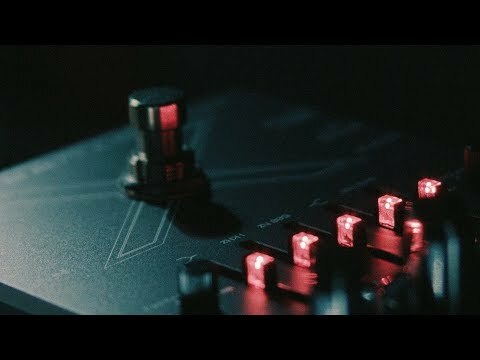 The Darkglass Electronics X Multiband Distortion pedal. FREE shipping in the USA! Mix: Sets the blend between low-pass and high-pass signals. Mids: Active mid control placed after the Mix control. +-12dB @ 500Hz.